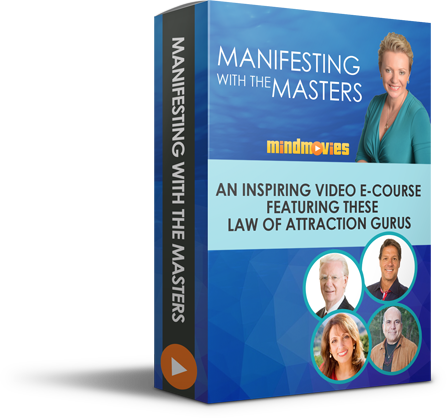 The Stars of the Hit Film 'The Secret' Reunite to Teach You How to Magnetically Attract Your Deepest Desires... Just Like a Law of Attraction Master Manifestor! How would you like to sit down with ‘The Secret’ star John Assaraf at his home in Southern California... and have him teach you precisely how you can attract more wealth and abundance into your life right now? Or how about sitting down with Happy for No Reason best-selling author Marci Shimoff, as she walks you through exactly how you can use simple acts of gratitude to instantly amplify your happiness and sense of fulfillment? You absolutely can have everything you know you deserve and desire using the Law of Attraction! Some years ago I began my journey down the personal development path, reading heaps of books, listening to loads of audio courses and attending tons of seminars to help me live a happier and more prosperous life. 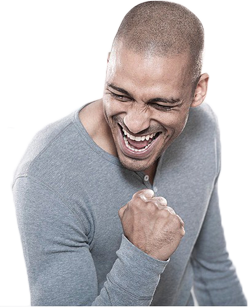 Still, after years of study, I just couldn’t seem to pull myself out of the rut I’d found myself in – working 15 hours a day at a passionless, purposeless job, feeling overweight, unhealthy and just plain unhappy. I discovered the hit film ‘The Secret’, and was introduced to the Law of Attraction, and everything changed. Since then, I’ve completely transformed my life. I, together with my partner, started a passion-based freedom business that’s already touched over 1 million lives worldwide, I travel the world and spend time with the people I love, and I'm able to give back to causes I support. You see, lucky for me, I was given the incredibly RARE opportunity to sit down with the stars of the hit film 'The Secret'... Bob Proctor, John Assaraf, Marci Shimoff and Bob Doyle... to find out their most closely guarded secrets that they DIDN'T reveal in the hit film. Secrets that transformed me into a ‘Master Manifestor’ and gave me the power to create my life as the masterpiece of my dreams, just like an artist with a paintbrush. And lucky for you, I videotaped every single one of these paradigm-shifting conversations! 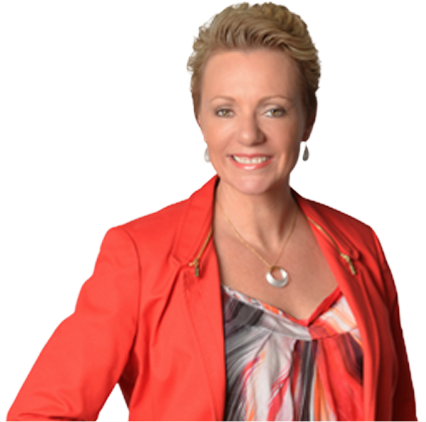 After experiencing first hand the incredible abundance, prosperity and joy that the Law of Attraction has brought into my life, I’ve made it my mission in life to do whatever I can to help you manifest the same kinds of results! This is why I’ve poured all of my most impactful, powerful conversations with the planet’s most masterful LOA teachers into an exciting 5-part video e-course for you called Manifesting with the Masters! 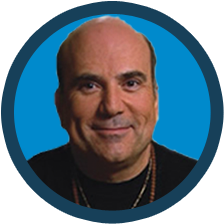 Join the amazing John Assaraf in his living room as he reveals how to live your life with passion and purpose... and how to harness the hidden power of Universal intelligence to shape and shift your life into anything you desire! 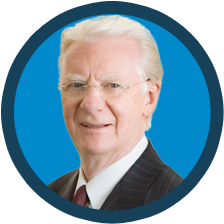 Hang out with Bob Proctor, the man widely considered as one of the living masters and teachers of the Law of Attraction, as he shares with you the secrets to manifesting your dreams FAST (including 3 simple daily success habits that will transform your life). 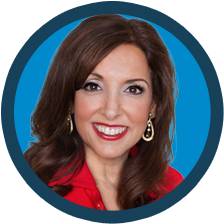 Meet with #1 best-selling New York Times author Marci Shimoff, who wrote Happy for No Reason and soak up her powerful 3-step formula for attracting abundance into your life… including the final, most powerful step to manifesting your dreams and desires that most people forget! 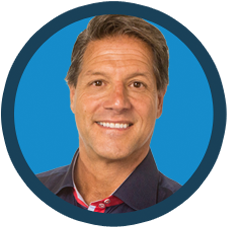 Sit down with Dr. Joe Vitale, the best-selling author of Zero Limits and Attract Money Now, as he walks you through why following your passion is a surefire way to attract abundance into your life and hear him reveal the million dollar secret to identifying what your passion is! 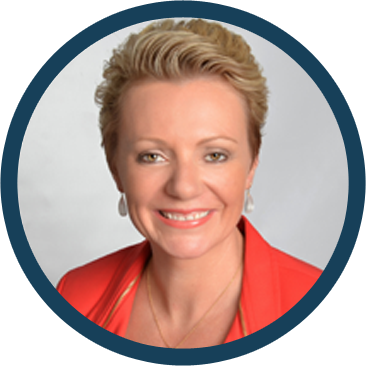 Then join me, Natalie Ledwell, as I pull back the curtains on how you can use the Power of Intention to actually signal the Universe to send new people, new opportunities and abundance into your life faster than you ever thought possible. To book a private session with each of these legendary LOA gurus, you’d easily be looking at several tens of thousands of dollars. In fact, one of these gurus charges $20,000 for a single day! But because I know how the tips and secrets inside will help you quantum leap yourself into your dream life faster than you’ve ever imagined possible, I don't want something like the price to hold you back from the life you desire and deserve. And as always, your investment is 100% protected by my famous “love it or return it” money-back guarantee. If you don’t absolutely love Manifesting with the Masters for any reason, simply let us know within 60 days and I’ll return every penny to you, no questions asked. So as you can see, you have nothing to lose today and everything to gain! Each day I receive tons of emails and Facebook comments from Manifesting with the Masters students about how this video e-course is the perfect helping hand to achieve a blissful, dream-like life. 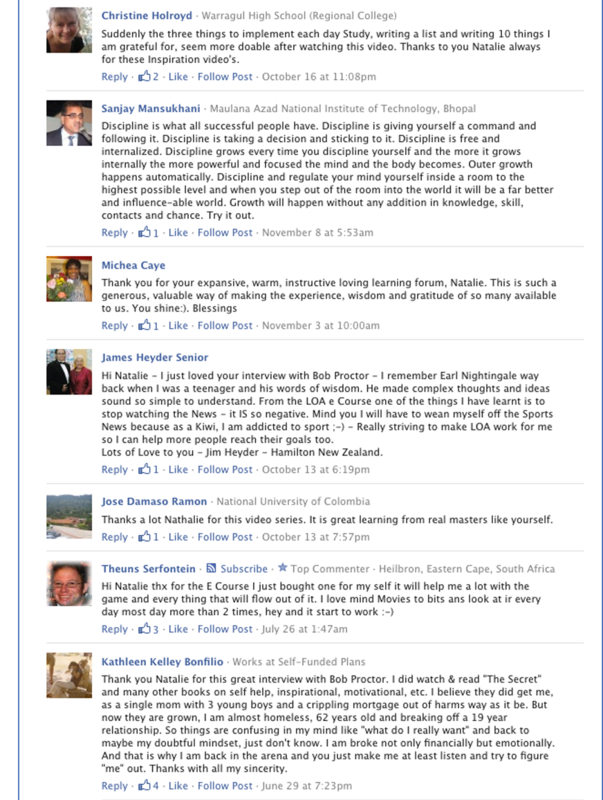 I'm so humbled by the positive feedback that comes in, and I’m so happy that I'm able to give you the support you need. Simply click on the button below to receive instant access, and I'll see you on the very next page!